The stonking long-shot has been a staple of the Premier League era. There's nothing quite like seeing a professional footballer shrug off the shackles of build-up play, and properly, properly thwack a ball from outside the box. And, it's even better when it goes in. So, here are the top 14 scorers in Premier League history from outside the box, as provided by Opta. With the joint-second most goals scored from direct free kicks in Premier League history (12), it's no surprise to see Gianfranco Zola rounding up the 14. Indeed, his first goal for Chelsea was a sumptuously curled free kick. Clearly, he never looked back. And, though you would associate him with a far more refined artistry than just leathering it, he wasn't beyond a good old fashioned tonk when the opportunity presented itself. It's amazing how one gesture, one mannerism can send memories flooding back. Cristiano Ronaldo's characteristic inhale before every dead-ball strike is one of those very things. Once upon a time it was ubiquitous in the Premier League. Now it's been cast to history. But, at least we still have 20 such occasions in the bank to revisit, where Ronaldo - be it on a free kick or not - lined it up, composed himself, and belted into the net. A true long-shot legend. 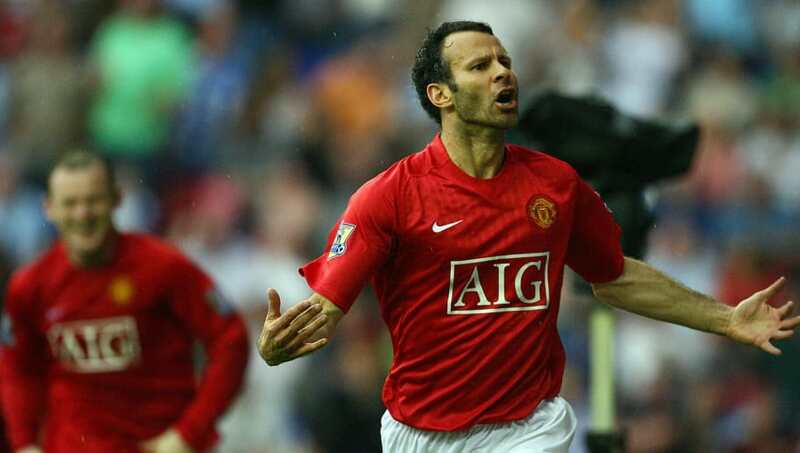 Rarely one for a set-piece, given the considerable competition Ryan Giggs had around him throughout his time at Old Trafford, 19 of these strikes were notched from open play, which is quite the achievement. Clearly, Giggs was not affected by onrushing defenders, and could successfully compose himself no matter the time or space. Maybe it was all the yoga. 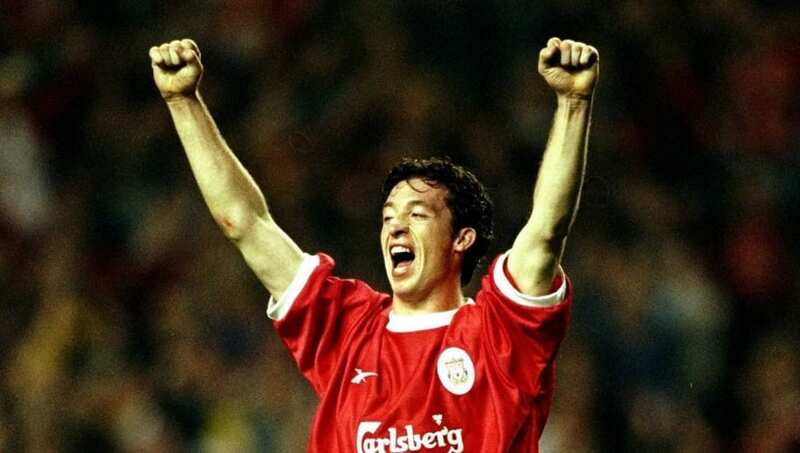 A consummate finisher, some fans may associate Robbie Fowler more with a poaching finish than a long range one. But they would be mistaken, because the Englishman loved to hit balls really, really hard from a long way away. It was one of his favourite things, truly. Akin to Fowler, Jermain Defoe may not immediately strike you as a long range shooter. But then you recall that wonderful solo effort against West Ham, and that cleanest of volleys against Newcastle - which still gives you goosebumps, unless you're a Magpie - and it makes complete and utter sense. If you don't know what Paul Scholes is celebrating here, then I don't want to know you. It is of course that most infamous of volleys against Aston Villa in 2006, when Scholes cracked it from 25+ yards into the net, via the underside of the crossbar - for maximum effect. And, that effort was not in isolation. Scholesy could hit them alright. And he did, frequently. Has there even been a better player in the Premier League at setting himself up for volleys? 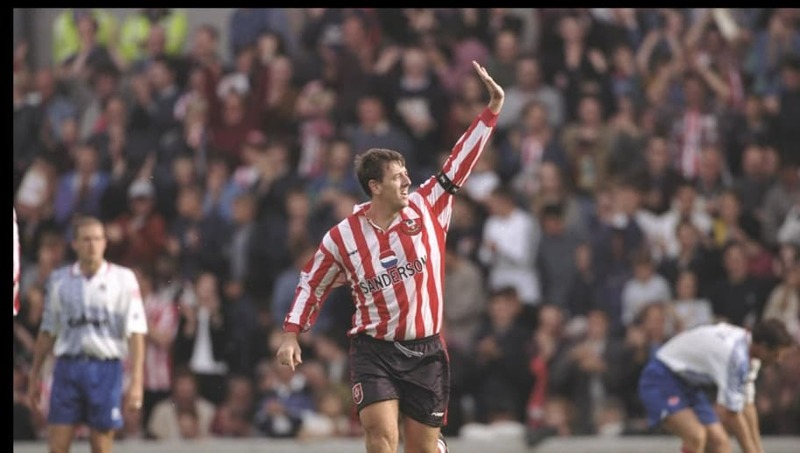 It's certainly hard to think of anyone right now capable who could challenge Matt Le Tissier in that category. But it wasn't just the self-made volleys that Le Tissier produced from outside of the box. He was well versed in thwacking it from the ground, too. And that's all the versatility he needed. Speaking of volleys, who can forget this man? If Wayne Rooney had retired after that scorcher against Newcastle in April 2005, would his career be any less appreciated? It's hard to say. What isn't hard to say is just how good that strike was, even though it was not necassarily a unique ocurrence for Wayne. What made it even better is that a) he was about to substituted b) he was arguing with the ref moments before. 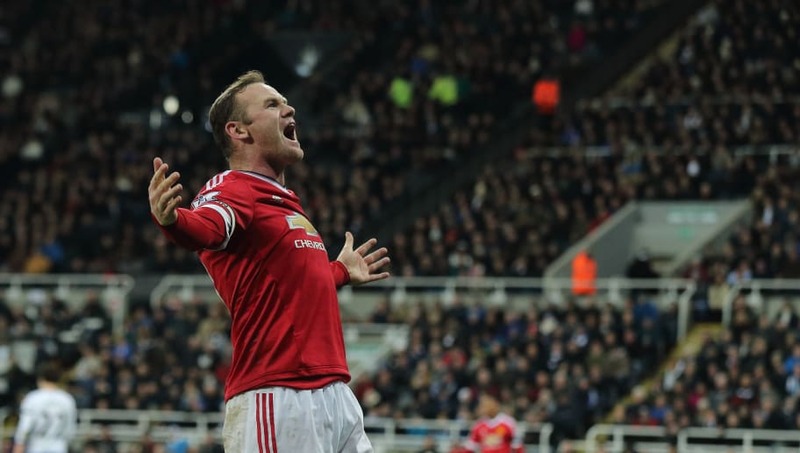 Nothing like a tantrum to coax Wazza into life. 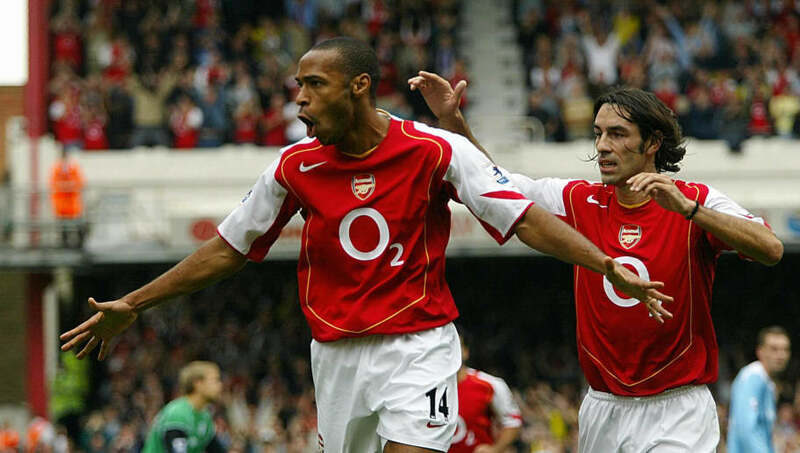 Joint-second in the direct free kick race alongside Gianfranco Zola, it's Thierry Henry. But the Frenchman had plenty of long range efforts left in the tank, scoring a whopping 17 from open play. Few men could make a powerful strike look so effortless, and he's also of course Le Tissier's only true rival for the homemade volley. Forgot about that. Maybe the most underrated player on this list, Jimmy Floyd Hasselbaink is not as present as he should be in the footballing zeitgeist, even though he's the 13th most proficient scorer in the league's history. On his day, few were better, certainly at releasing the kraken. Martin Tyler described that half volley against Manchester United in September 2000 as 'clean as a whistle'. And who can blame him. The preeminent headerer of his time, Alan Shearer still had time to really, properly smash one now and again. Well, 33 times, to be exact. The pick of the bunch? 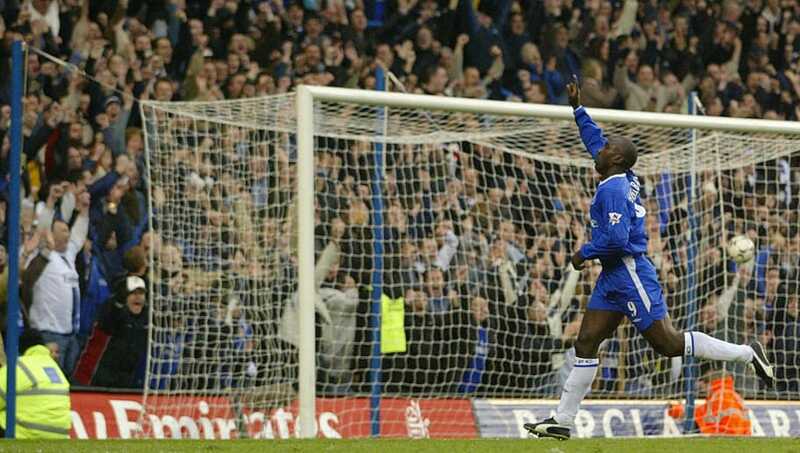 That barnstormer against Everton. Woe betide any goalkeeper trying to stop a strike as sweet as that. Woe betide. Ironically, two of Steven Gerrard's most famous long range efforts came outside of the English division - in the FA Cup final against West Ham, and the Champions League tie with Olympiacos. But the Liverpudlian had plenty left in store for onlookers in the league at Anfield. To be honest, it's hard to imagine Gerrard not being able to launch a ball into the top corner from 25-30 yards.He could probably absolutely rip it before he took his first steps. 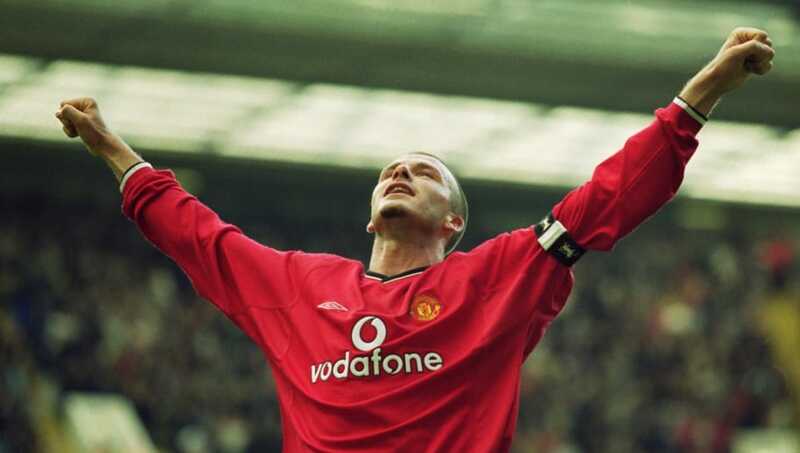 With 15 goals from set pieces, David Beckham is the greatest free kick taker of the Premier League era. Obviously. The problem with describing Beckham's striking ability, is that the cliches are endless. But they're cliches for a reason, because seriously, truly, I swear. No one. Are you ready? Not one single person. Not one entity on this entire earth, could actually bend it like Beckham. Ok? Who else? 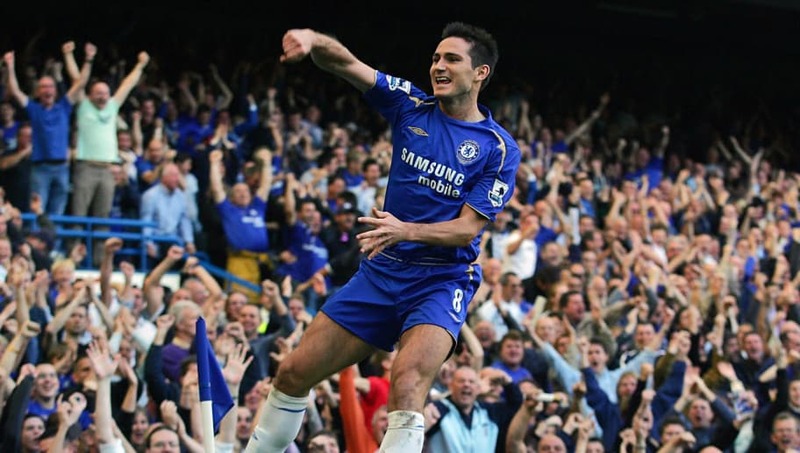 Who else could even compete with Super Frank Lampard in this most prestigious of statistical battles. 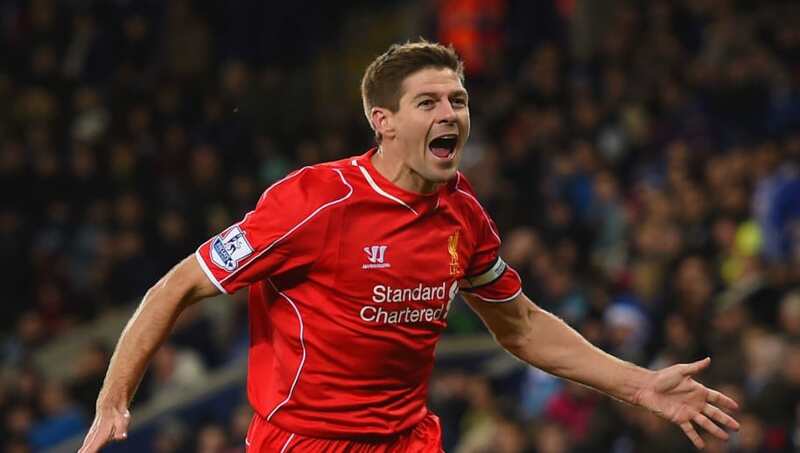 He's the best midfield goalscorer the Premier League has ever seen. That's just a fact.